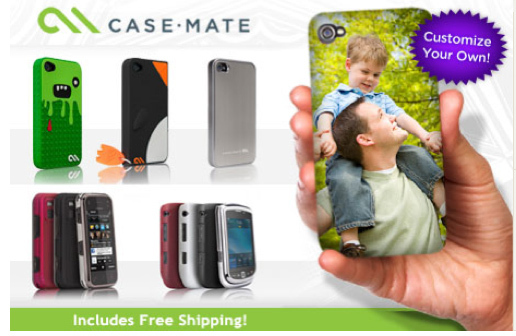 Today’s Daily Deals Roundup – Businessweek, Case-mate, Sears Portrait Studio & More! The Sharper Image: $25 for $50 to spend on merchandise. 20×200: $20 for $40 (or $40 for $80) worth of original art in a variety of sizes. ENA Paramus (2 locations): Pay $29 and you’ll receive one month of unlimited gymnastics classes for kids ages 18 months and up — a $109 value. State Theatre in New Brunswick: Catch Gloria and the Village People with mid-orchestra or front-balcony tickets for $26 (regularly $52), or mid-balcony for $21 (regularly $42). Or, score big laughs and big savings with Eddie Griffin: mid-orchestra or front-balcony tickets for $12 (regularly $25), or mid-balcony or gallery for $15 (regularly $30). For a folksier key, see Shawn Colvin and Loudon Wainwright III with a premium orchestra ticket for $22 (regularly $45), mid-orchestra or front-balcony for $17 (regularly $35), or mid-balcony for $15 (regularly $30). Or, fly with the National Acrobats of China, with a mid-balcony or gallery seat for $11 (regularly $22). Walk out the door and give your love to these great shows. Club H Fitness – four locations: Pay $69 and you’ll receive a month-long VIP health club and spa pass —a $225 value.